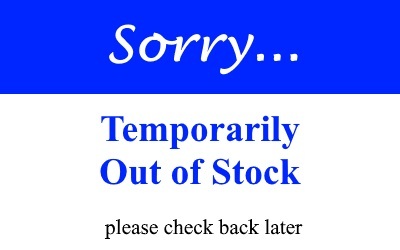 The full list of late model vehicles available is extensive. The drill down menu below helps find your specific type, make, model and year and to discover if our products are known to work with it. 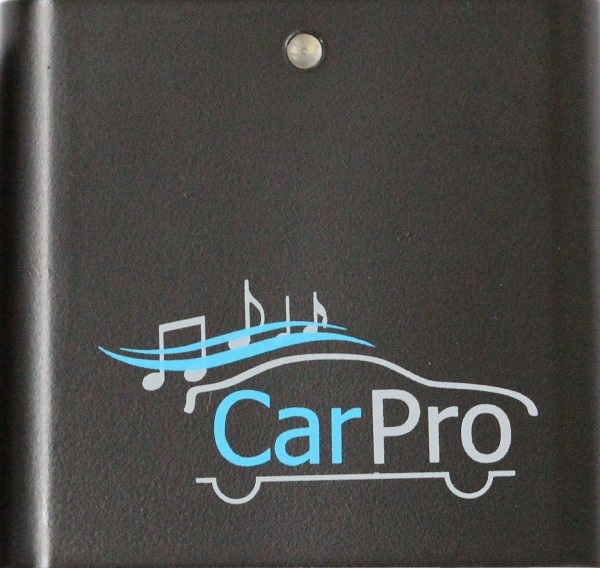 If your vehicle is compatible, you will find product information, and if not, additional details. 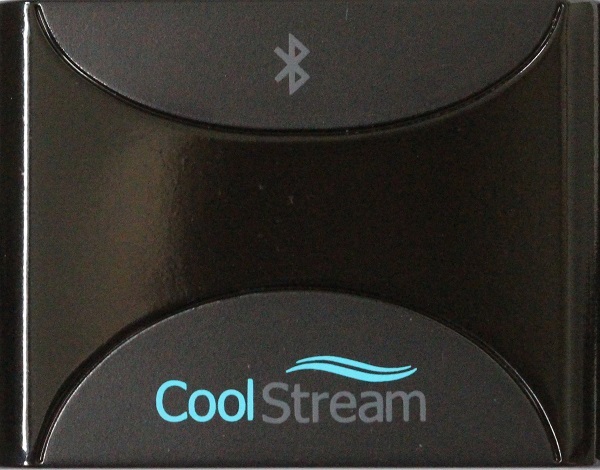 The CoolStream CarPro is a Bluetooth Receiver that has been specifically designed to work with cars and motorcycles that come with a factory installed 30-pin iPod cable. 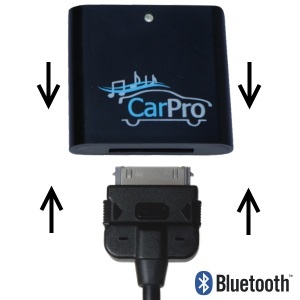 The main advantage of the CarPro is that the software included in the CarPro will allow for the use of your steering wheel controls in your car or the handlebar controls on your motorcycle. 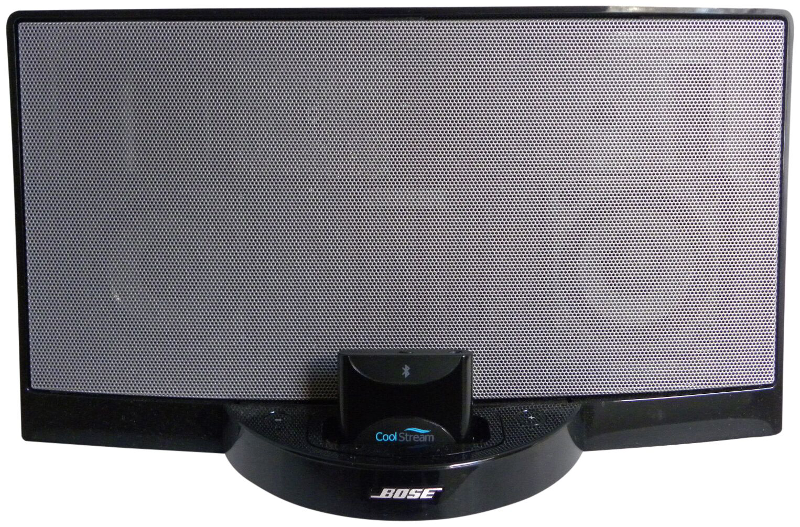 Also, if you are using an iPhone you will also be able to see your iTunes displayed onto your entertainment screen. 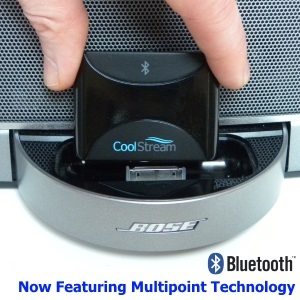 The CoolStream Duo is a Bluetooth Receiver that is really great for docking stations with the traditional Apple 30-Pin iPod connector, like a Bose SoundDock, as well as some cars and motorcycles too. 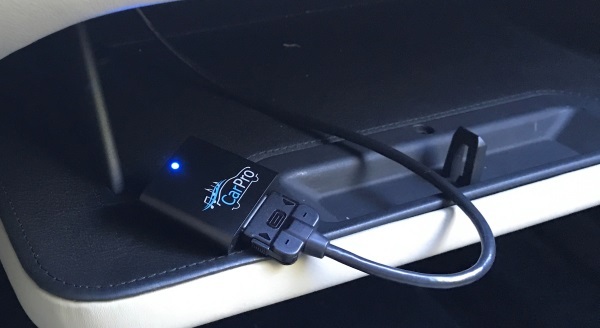 We have very extensive lists of all the docking stations, cars and motorcycles we work with and encourage you to check out our research to see if we are a good fit for your streaming needs. You don’t see your car listed above as compatible.